A British national and former newspaper journalist in England and Wales, Kevin has spent the bulk of his PR career working in international markets. In 2018 he will celebrate two decades working overseas. 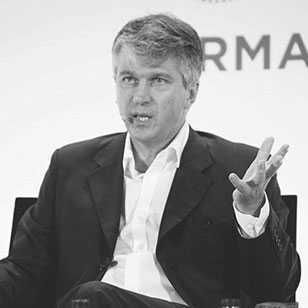 Dubai-based, he is currently managing the BPG Cohn & Wolfe business in the Middle East, he has also worked and managed PR businesses in the former Yugoslavia; Hungary; Kuwait; Bahrain & Saudi Arabia and the Sultanate of Oman. Previous agency experience includes spells with Good Relations; Mmd/Grayling; HK Strategies and the Ketchum affiliate in Oman. In addition to delivering senior counsel to clients, Kevin also provides media training for senior executives; crisis management and is a corporate communications specialist. Out of the office, he is a keen scuba diver, skier and has been fortunate enough to live within walking distance of the two newest and best opera houses in the Middle East in Muscat and now Dubai.